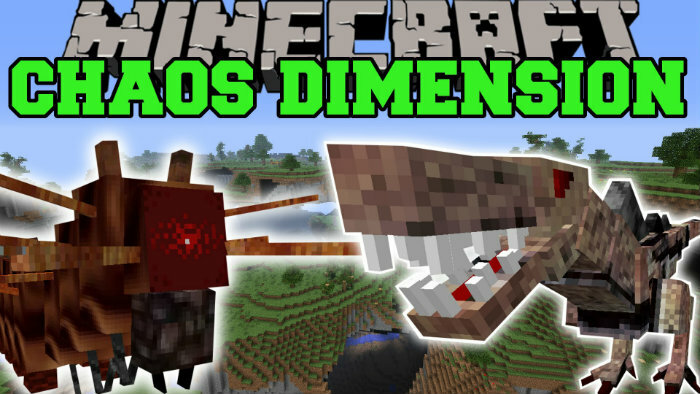 For all players who are fan of Minecraft, the Realms of Chaos mod is so worthy to try. Players have opportunity to get many things from new dimensions to all kinds of new items, weapons, armor and more. 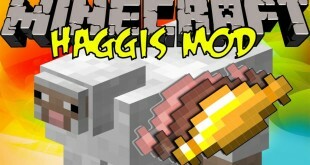 This mod gives 8 new sets of material, from that there are many new crafting recipes. 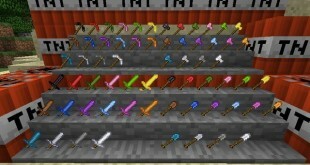 Also, having new items are made from the existing materials in vanilla Minecraft. Like the Nether and End dimensions, The Frozen Ruins and Ocean dimensions also have unique portals crafted before players can reach them. 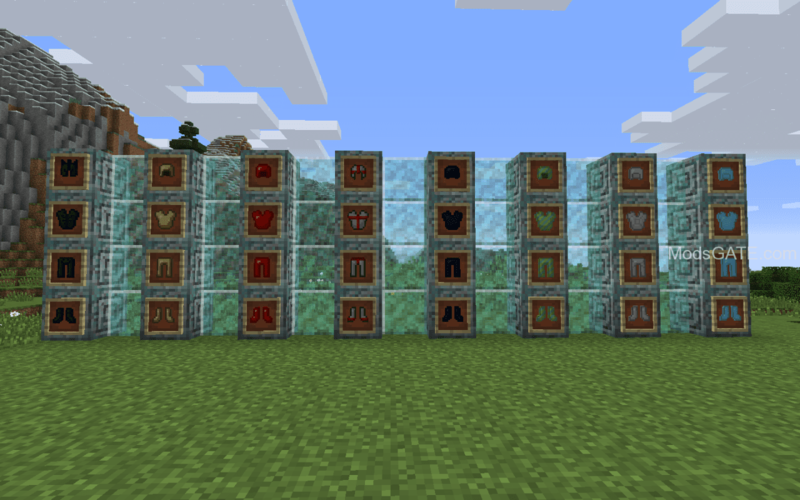 Several new materials required for these portals are in this mod, so you need to pay attention to blocks and items which you have never seen before. 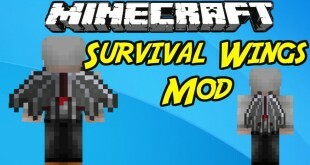 This mod is updated constantly, so keep follow to get better updating. 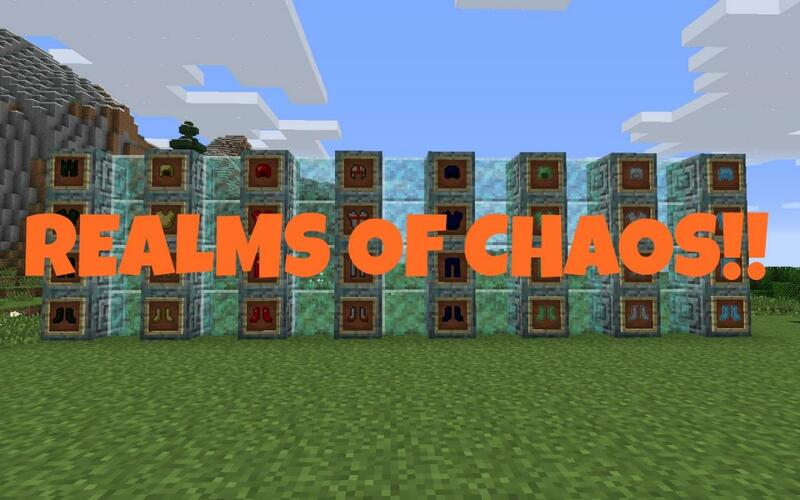 How to install Realms of Chaos Mod for Minecraft 1.8 and 1.7.10?